What is Coldwell Banker Global Luxury? Leading the way since its establishment in 1906, Coldwell Banker Global Luxury is the gold standard of residential opulence. More than a century later the program continues to grow and evolve, setting the benchmark for the marketing of luxury real estate around the globe. "Ladies and Gentleman, I would like to take this opportunity to write this letter regarding the wonderful experience I enjoyed while working with Henry Pedroso on, not only the purchase of our lovely condo in Villa Encantada, but also his assistance in the marketing and sale of my home. He helped navigate the new contracts and agreements, and marketing strategies residential brokers use, and he did so in a most pleasant, patient and professional manner. I really don't know how I could have made it without him. My home sold in one day above market price, and we had a very smooth transaction and closing. That does not happen by accident. Henry not only knows the market, but negotiates strongly for his side, anticipates problems before they can occur, and never takes his eye off the ball. If you have any questions about anything I have stated, please don't hesitate to contact me. You will enjoy working with Henry Pedroso, I certainly did. " "Henry has been a trusted real estate agent and good friend of my family for approximately six years. Henry assisted us in buying, selling and leasing several properties in Pinecrest and Coconut Grove with outstanding results in every instance. Every transaction had its unique challenges and the successful outcomes would not have been as successful, or may not have occurred at all, without Henry’s unique talent. Henry blended competence, discipline and attention to detail in relentless pursuit of our goals. There was never a stone left unturned, and matters always progressed towards closing in an orderly fashion unless Henry’s diligence surfaced unsolvable problems with a transaction. Henry was also scrupulous in observing his ethical obligations towards all interested parties which always benefitted all involved. Henry is an outstanding agent and both buyers and sellers of real estate in South Florida would be well-served with Henry's representation. " "Henry is an ace at what he does.... real estate. Tristan, my son and I have worked with Henry on a number of occasions with spectacular results. As Tristan has his own band finding real estate properties has never been easy but Henry has always comes through.... this in real estate good times and not so good times. I would go on a dangerous mission with Henry on any day of the week. And how important is trust these days. " 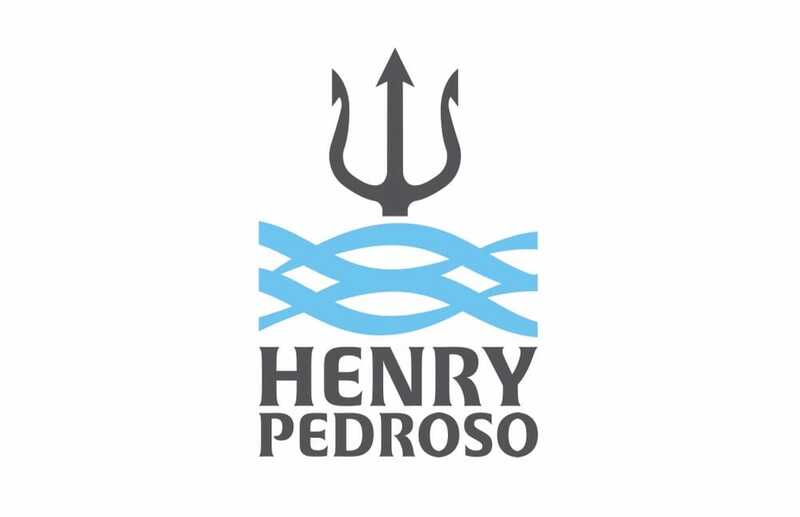 "Henry Pedroso is an outstanding real estate agent and much more. He is ready when you are to make your sales happen and in my experience he went above and beyond to make sure the property was promoted properly and adequately. Due the fault of the economy, I was not able to sell my property,but we did the next best thing which was to rent it to a qualified renter. Henry made sure to do a criminal and background check. He took care of everything...all I had to do was sign the lease agreement! I've had peace of mind ever since. When the time comes to find another tenant or sell the property, Henry will once again be my representing agent! My highest regards, Dr. Esther Jimenez "
"Henry came highly recommended to us and we hired him to find us a home. He found us our dream home and worked through so many challenges to make it happen! I can honestly say we would not be in that house if it were not for him. We hired him again to sell our apartment and he sold it overnight! All cash and got us a great price! He is the most professional, hard working person I have ever met!!! He gets results!!! No playing around and a great personality! We are not big spenders but he treated us like we were his top VIP clients! We felt like we were his only clients. I recommend Henry to anyone looking to buy or sell a home. He is the best of the best!!! !l "
"Henry undoubtedly is an expert in the real estate industry. His accurate assessment of market property values and innovative selling techniques, bar none. He is diligent with documentation and the kind of person you want to sell your house and represent your interests in the transaction. Mar 22, 2013, Lourdes was a client of yours "